Continuing her series on transitioning from fall to winter gardening, Cathy Isom has some tips about preparing your garden for next year’s crop during the winter months. That’s coming up on This Land of Ours. 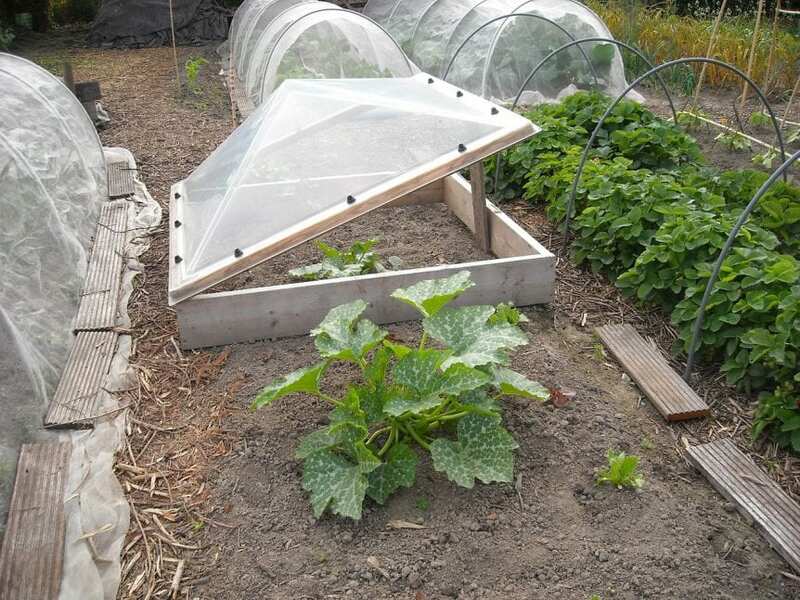 By now you have probably started a list of how to prepare for the winter months when it comes to getting your garden in shape and organized so that you’re ready for next year’s crop. Native plants, perennial flowers, herbs, some grains like amaranth, and even early-germinating vegetables like mustard and arugula benefit from winter planting. The key to making this work is to wait to put the seeds in the ground until after soil temperatures drop below their preferred germination temperature. That’s why doing this in the transition period between fall and winter, when the soil has chilled but not yet hard frozen, is the perfect time to do it.